I would like to take this opportunity to welcome you to the 2018-19 school year. 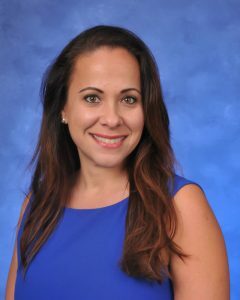 As the school year begins, I would like to highlight some important information that will help ensure your child has a successful year here at Gratigny Elementary School. 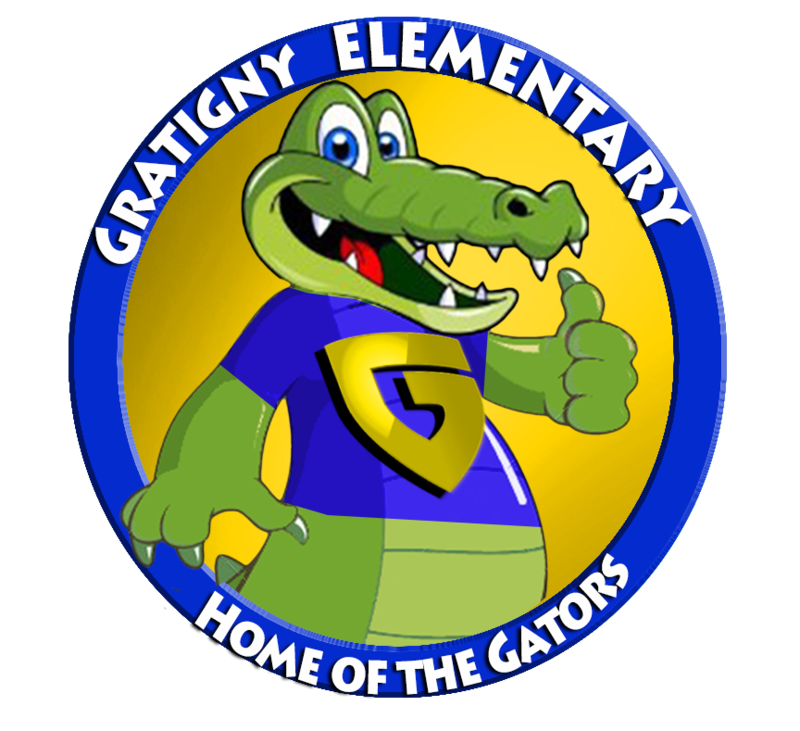 Gratigny Elementary School is a mandatory uniform school. The school uniform includes the following: Navy blue pants/short/skirts/skorts and white, yellow or light blue collared shirts. Jeans and Khaki colored clothing are not allowed, and students are expected to be in the official school uniform every day of the year. The school day is from 8:20 a.m. to 1:50 p.m. for PreK-1st grade students and 8:35 a.m. to 3:05 p.m. for 2nd – 5th grade students. All PreK-5th grade students will be dismissed at 1:50 p.m. on Wednesdays. Free breakfast is available to all students every day in the school’s cafeteria from 7:30 a.m. to 8:15 a.m. If your child plans to eat, keep in mind that the breakfast service ends promptly at 8:15 a.m. Students will not be allowed on campus before 7:30 a.m. Upon arrival to school, students eating breakfast will report to the cafeteria. Students in grades Pre-K -grade 1 will line up in cafeteria and students in grades 2-5 will line up in P.E. court. Students not eating breakfast at school, should not arrive on campus more than ten minutes before the start of their day. No parents will be allowed to enter the school building. All parents and visitors must come to Main Office using the main entrance on North Miami Avenue. Gratigny will be a closed campus school therefore parents must use the entrance on 121 Street as a drop off only. Late students must get a pass from the Security Monitor located at the front entrance of the school. It is extremely important that all students be picked up from school at their designated dismissal time. Students dismissed at 1:50 p.m. will not be allowed to wait for students dismissed at 3:05 p.m. Students who ride Private/MDCPS buses and those that walk alone or with parents will exit through the front of the school building (N. Miami Avenue). Parent pickup via car will take place on the North side of the building (121st Street). School attendance is very important, and students need to be present and on time every day. If your child is absent, upon returning to school, he/she needs to bring a note from home within three days explaining the reason for the absence. In order to maintain good attendance, parents may be contacted to meet with the school’s Attendance Review Committee when a student is absent 5 or more days. Given that punctuality is a component of attendance, students with two or more tardies in one grading period may not be eligible to receive the Perfect Attendance award. Early sign-outs are disruptive to the academic environment; therefore, no students will be released within the final 30 minutes of their school day unless it is authorized by the principal or principal’s designee. Students receiving free lunch during the 2017-18 school year will continue to do so for the first 20 days of the 2018-19 school year. Students will bring home a new free lunch application on the first day of school. Parents may complete and return the paper application but are highly encouraged to complete the application on-line. Parents may send lunch with their child or provide them with funds to purchase lunch. Reduced lunch is $0.40 daily, otherwise lunch is $2.25 per day. If you have questions, feel free to call the school at (305) 681-6685 for assistance. My staff and I are looking forward to a positive, productive, and successful 2018-19 school year.